Well, the nation is currently riding on the Modi wave. With Bharatiya Janata Party (BJP) making a clean sweep in the elections, it is sure going to be a very exciting 5 years ahead! Our celebrities had a good day too. A very good day, infact! 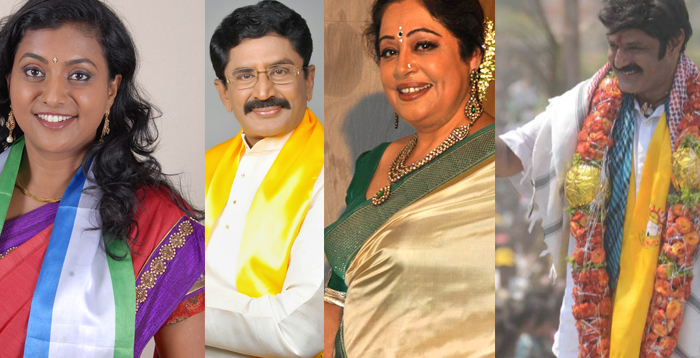 Chitramala brings to you a list of Celebrities who won in the elections. Read on.. 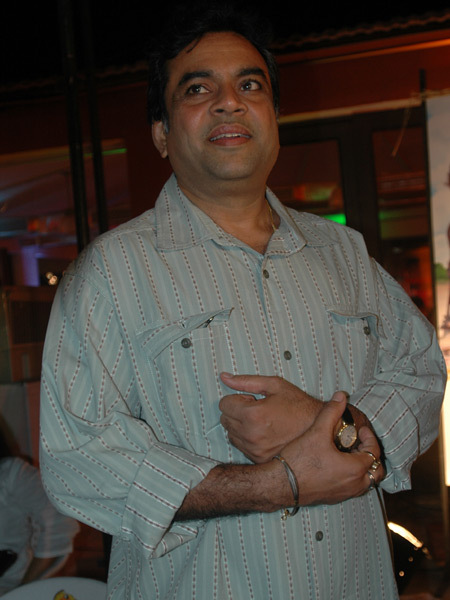 He is one of the finest actors that we have in our country. And now, he has the opportunity to be a very good minister as well now that he has been voted to power! He contested from Ahmedabad East on a Bharatiya Janta Party (BJP) and won with a huge margin! 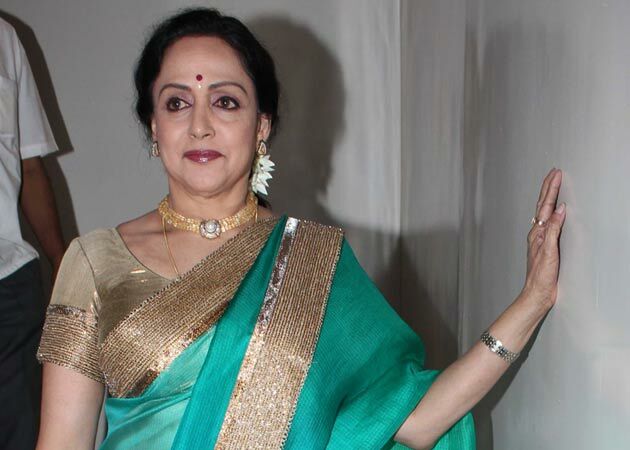 Bollywood’s very own ‘Drem Girl’, Hema Malini, ensured a roaring success for the Bharatiya Janata Party (BJP). He contested from the Gurdaspur seat and won with a thumping majority over his rivals! 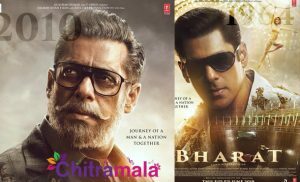 Bollywood’s very own ‘Shotgun’ repeated his success from the last Lok Sabha Elections. He won from the Patna Sahib last time around. And this time as well, he won from the same constituency. 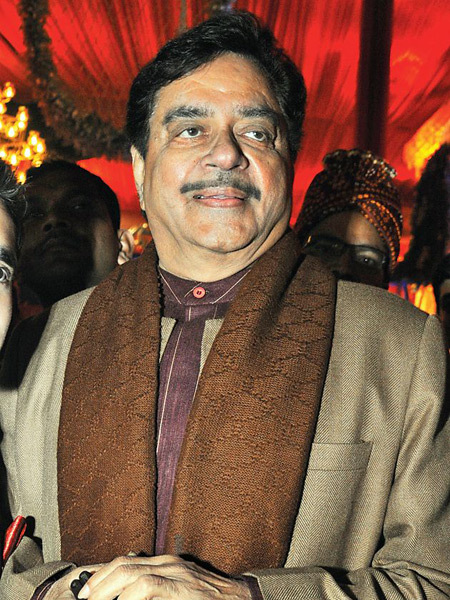 Shatrughan Sinha contested on a Bharatiya Janata Party (BJP) ticket. 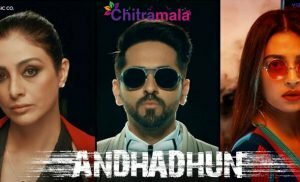 Well, the actress sure capitalised on her image of a ‘Loud Punjabi Mother’. That’s exactly what explains her win. She contested from Chandigarh on a Bharatiya Janata Party (BJP) ticket and defeated her rival from Aam Aadmi Party (AAP) Gul Panag with a huge margin! 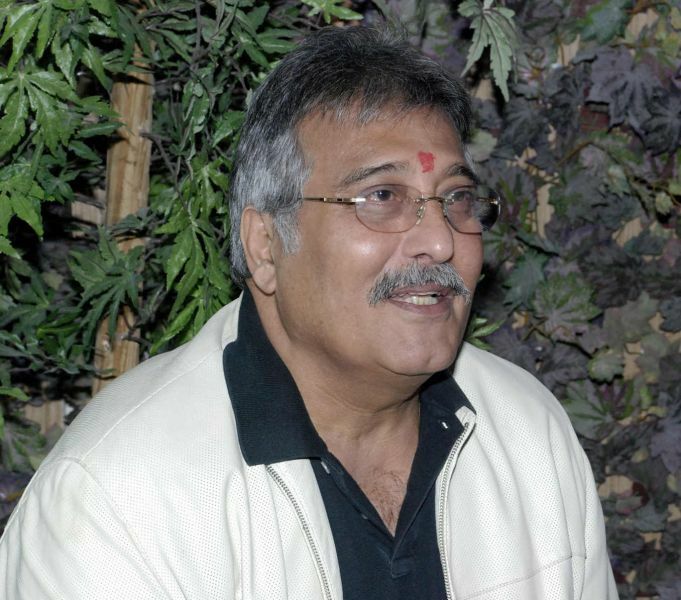 His innings in Bollywood was short lived and he certainly started on a low. But his family’s traditional bastion in Bihar did not disappoint him. 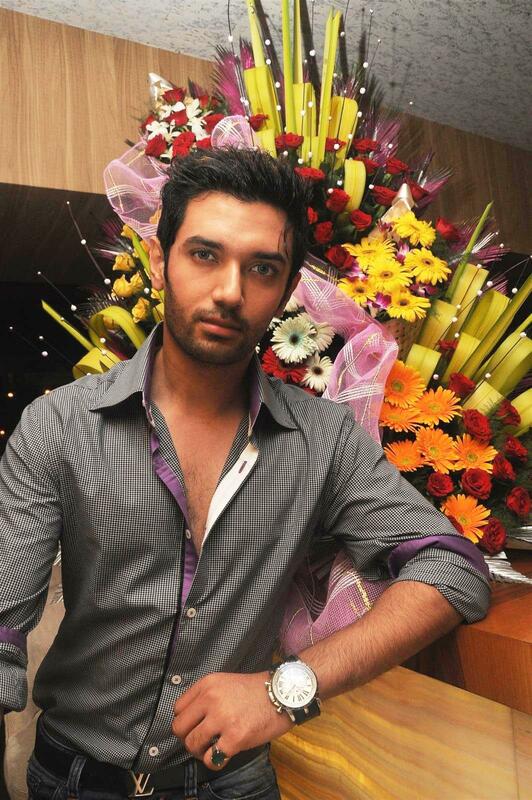 The son of politican Ram Vilas Paswan certainly proved a point in politics with his super win in the elections! 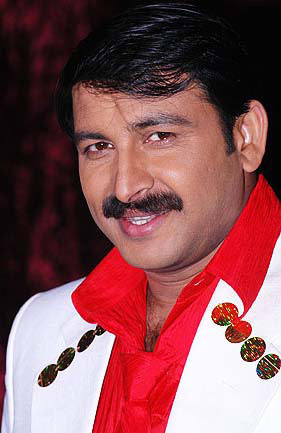 The ‘Rockstar of Bhojpuri films’ scored a massive win in this Lok Sabha Elections. Probably on the Modi wave, the star won with a huge margin by contesting from North East Delhi on a Bharatiya Janata Party (BJP_ ticket. ‘Balayya’, as he is fondly called, is known for his thunderous dialogues and powerful roles. His debut in politics started on pretty much similar lines. 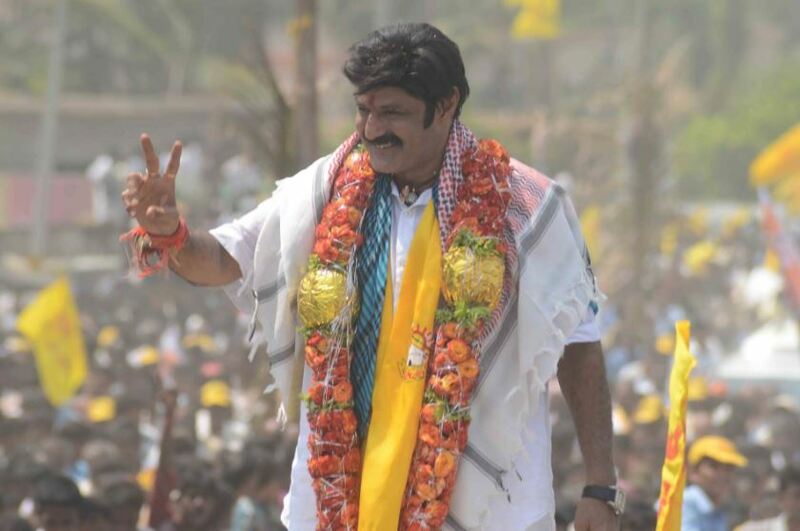 Contesting on a Telugu Desam Party (TDP) ticket, he scored a massive win from Hindupur constituency. The erstwhile actress was the only saving grace for the much-hyped YSR Congress Party (YSRCP). 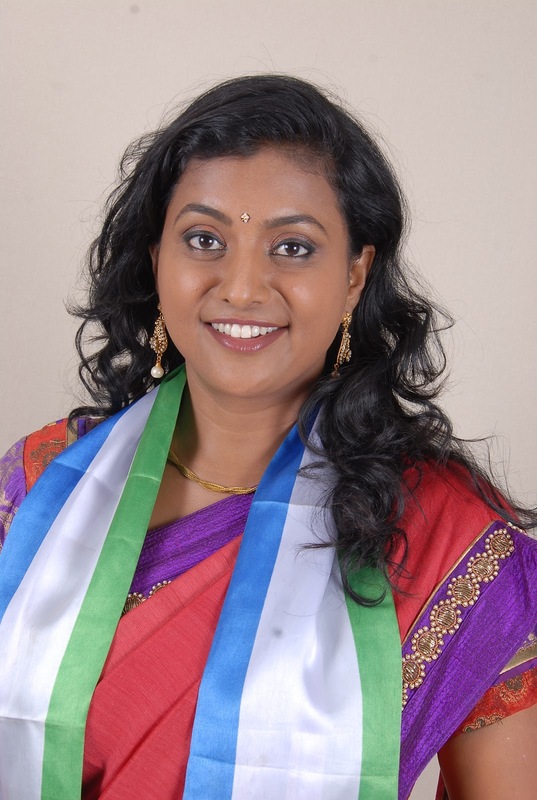 She contested from Nagari on a YSRCP ticket and won a significant margin. He repeated the success of the previous elections and earned a clean sweep at Rajahmundary this time around as well. As before, he contested on a Telugu Desam Party (TDP) ticket and has promised rapid development in the region. 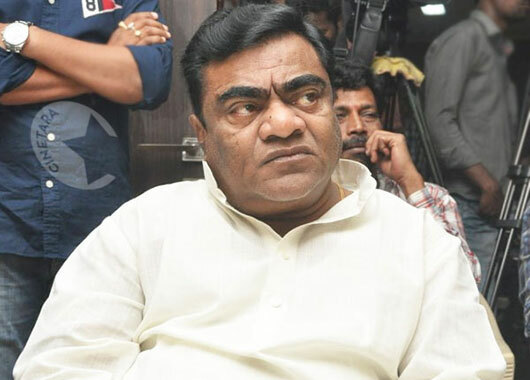 The comedian who leaves us in splits everytime he’s on screen, contested on a Telugu Desam Party (TDP) from Andhole constituency last time around and had lost. After his migration to the Telangana Rashtra Samiti (TRS), he scored a win today by a considerable margin. 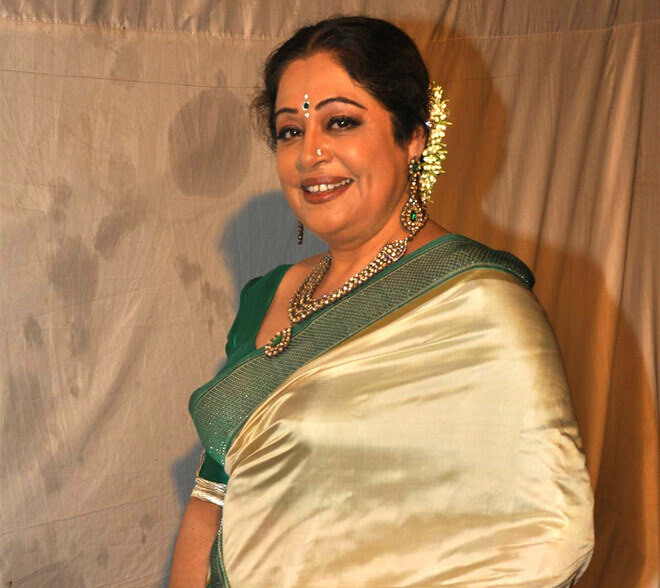 The erstwhile Bollywood beauty who was perhaps the most beautiful and performance-oriented actress of her time, won from Bankura constituency in West Bengal. 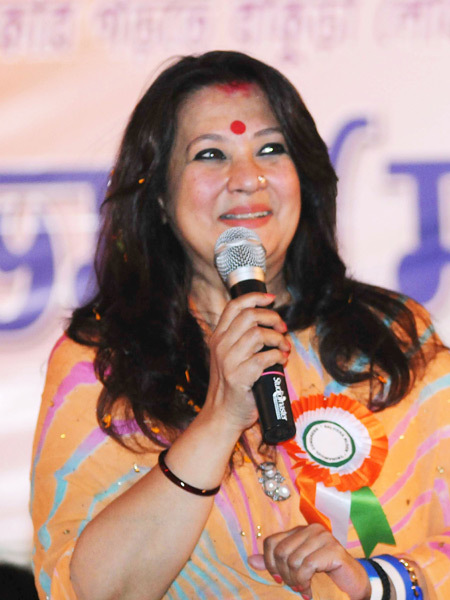 She was contesting on a ticket of All India Trinamool Congress (AITC). He enthralled the entire country with his voice and now, won their hearts. He contested from Asansol, West Bengal on a Bharatiya Janata Party (BJP) ticket. Here’s to a better India. Developed India! Cheers!